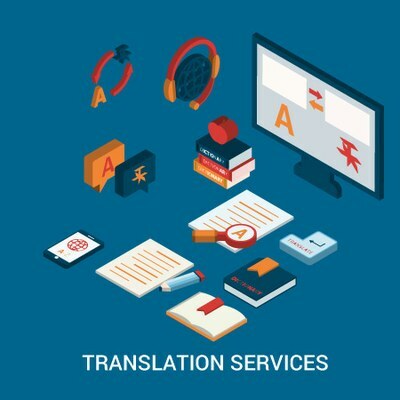 We are a bilingual administrative go-to center, offering a wide variety of services and solutions to Expats who already reside in Salinas and the surrounding Peninsula area, or who are looking to make a transition here. 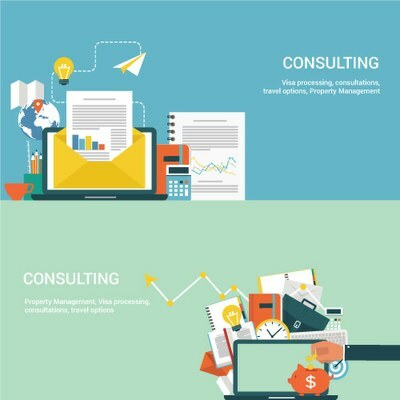 Our concierge style services include, but are not limited to: translations, relocation assistance, visa processing, consultations, travel options, property management, plus a wide variety of resources for assistance in many other areas. 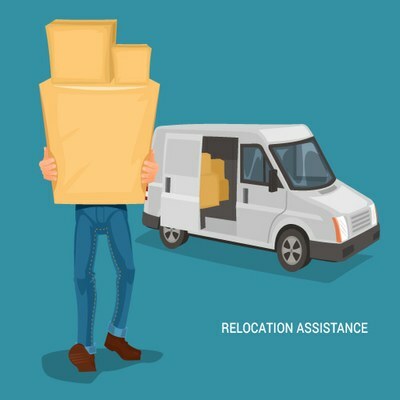 Work, play, travel, stay-whatever your needs are, we have people for that! + a wide variety of resources for assistance in many other areas!! 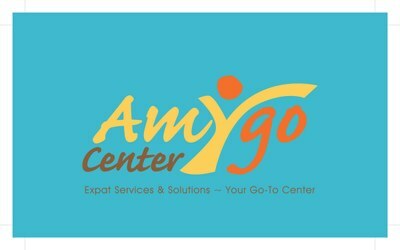 The Amigo Center on Amyprisco.com, offers free initial consultation and advice for clients who wish to inquire about Ecuador visa processing, relocation services, translations, paperwork and any other process to live the ecuadorian experience as better as possible!